Last week, we read a book titled Molly's Pilgrim and discussed some of the reasons pilgrims are still coming to America. We also learned that some of our classmates and their families are modern day pilgrims. 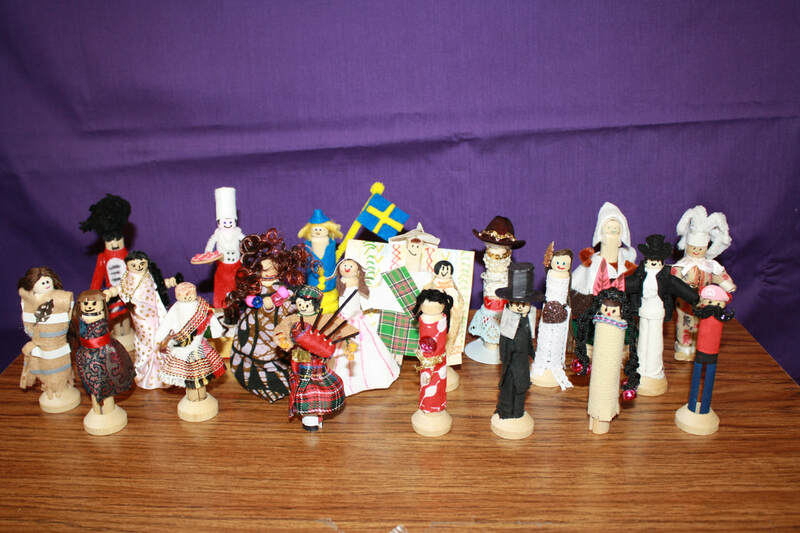 For our project, each student will make a pilgrim clothespin doll with parental help. 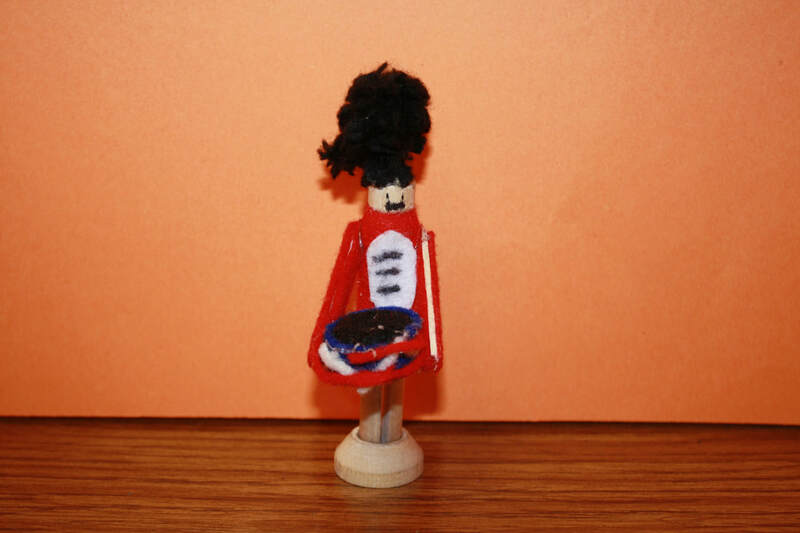 You and your child will dress your clothespin as a pilgrim from the country that represents your heritage. As you work with your child on this project, take the opportunity to share your family’s heritage with them. This project is due back to school on Monday, November 13. The children will show their dolls and explain why they chose to dress this pilgrim the way they did. 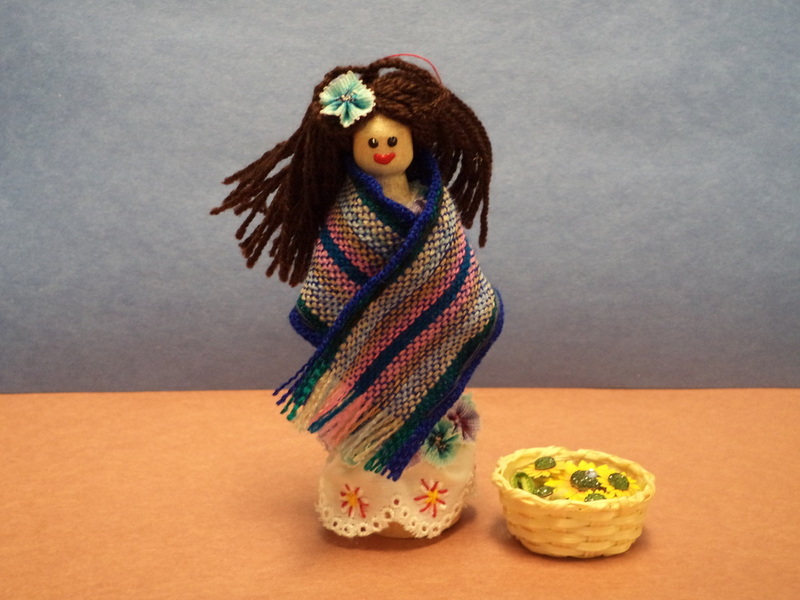 Page for students to write their sentences explaining their pilgrim doll. Questions your student can ask to learn about your families ancestors and heritage.